It’s been a year and a half since I switched to a low carb lifestyle. I began with a low carb diet, a hybrid using the Atkins points system, and not keto or paleo. It worked for me and I lost 40 pounds in 6 months and have kept it off a year. 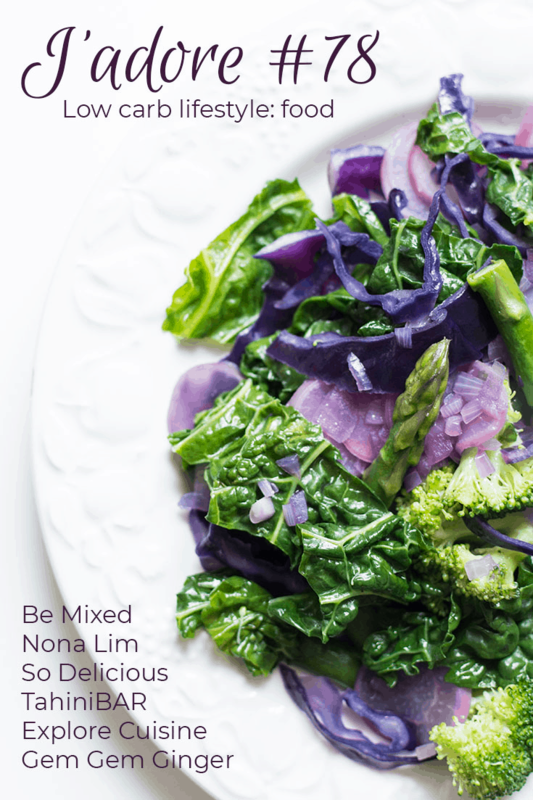 After the diet, I converted to a low carb lifestyle where I am mainly focused on eating lots of protein and veggies. I still have cheat days, I still drink (low carb) alcohol and I have never felt better! A few people have asked what I eat and I have to say it changes. Mr. Misadventures makes a fantastic low carb bread, a modified version of this recipe from Diedre for real bread and it tastes and feels exactly like that, real bread! We don’t add any artificial sweetener and we no longer add Xanthum gum, neither removal impacted the taste or texture of the bread. So most mornings I have some sort of toast: avocado or almond butter and low carb jelly, or eggs with bacon. Lunches are comprised of edamame, salad, canned sardines, a panini or leftovers. Dinner is pork chops, salmon (plus lately the halibut we caught in Alaska) some chicken, some shrimp and from time to time lamb or beef. We pair that with 2 vegetables a night and we are quite satisfied. As the low-carb/keto/paleo lifestyle continues to grow more food companies are developing great products and we are constantly adding to our repertoire of meals. Here are some of my latest favorites. 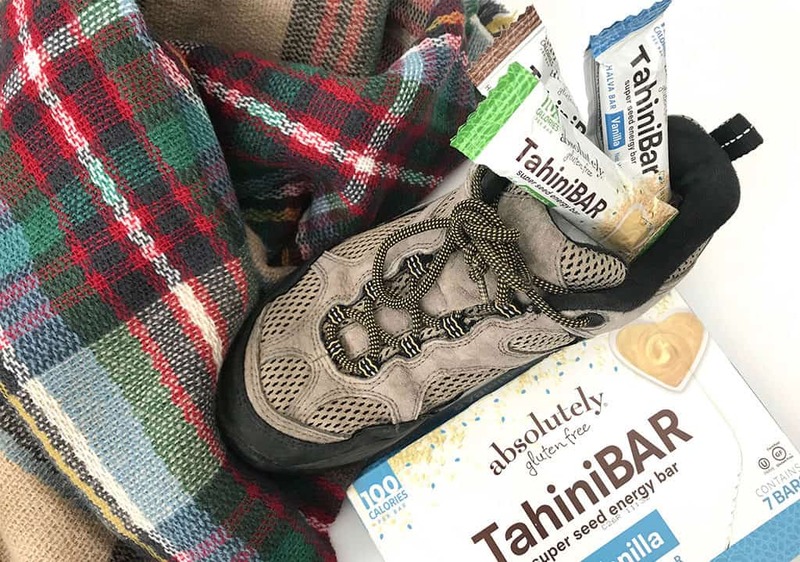 These TahiniBAR snack bars are great for travel, great for hiking and great for a snack. I’ve tried all 3 flavors: vanilla, pistachio, and chocolate and really like them all. They can feel a bit dry so I always eat mine with water, which is Arizona I am always doing anyway! They are a little on the savory side as well, which I’m a fan of as I don’t like desserts that are too sweet. These are gluten-free which I know makes a lot of people happy, so you should definitely try them out! I’ve mentioned these before as an aid for sea sickness or nausea, but they are also just a really nice piece of candy to snack on while out and about. I always carry a few in my bag. I’m not a huge ice cream eater, but from time to time I like to have a small bowl or treat. For many months I’ve been enjoying Enlightened’s Mint Chip Swirl bars, but I’m not always in the mood for the mint, although I am always in the mood for chocolate! 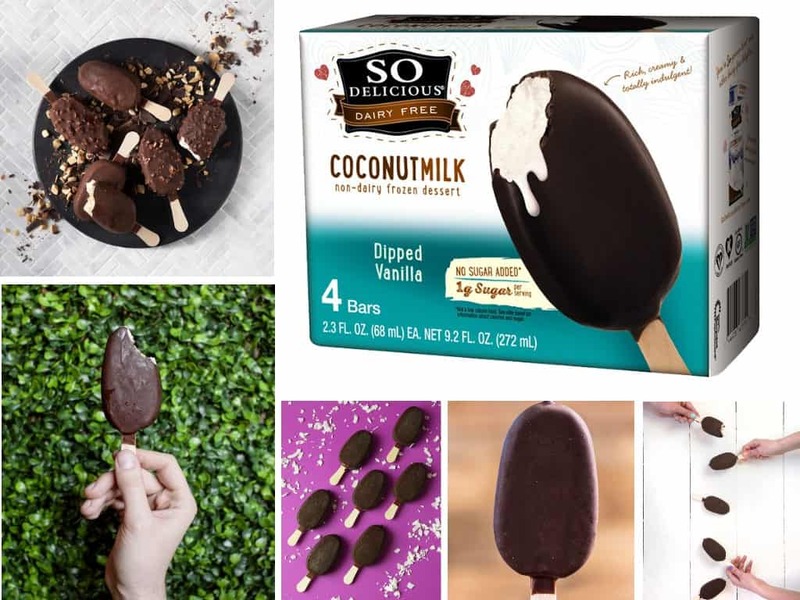 I’ve wanted something chocolate and vanilla and I have tried several brands, but vanilla is such a passive flavor so most of them taste very chemically to me because of the erythritol (a healthy sweetener), however, the Coconut Milk Vanilla Bars from So Delicious, a new discovery, do not and I’ve been eating them quite a bit lately! Oh, man, am I thrilled with this discovery! In Portland when we had access to Asian markets we were buying a zero carb noodle that worked well for pho, we made fettuccine alfredo with it, but it wasn’t a fantastic substitute. 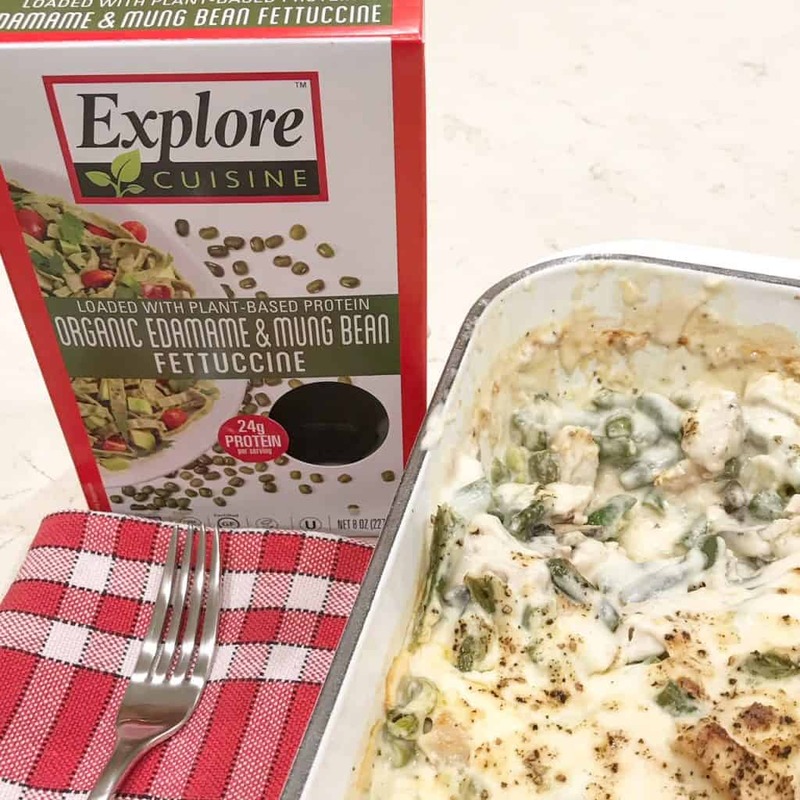 A few months ago we discovered Explore Cuisine’s edamame and mung bean fettuccine and it is divine. We make all kinds of pasta dishes with it: fettuccine alfredo, pasta bakes lamb ragu sauce with the pasta, salmon and cold noodles, pasta salads – you name it. It has really added extra variety to our diet. I love soups, but lots of soups use potato as a base or some other high carb vegetable, so I stick with broths that I can build from. From time to time I get hungry in the afternoon and I crave something savory rather than sweet. 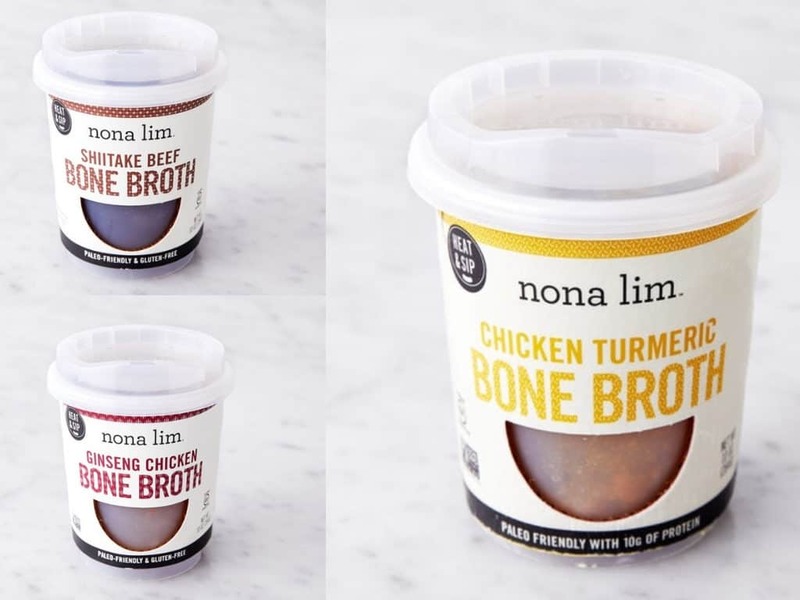 Usually, I will have a cup of miso or vegetable broth, but Nona Lim has far more gourmet choices and I am loving their bone broths, especially the Vietnamese Pho Bone Broth and Turmeric Chicken Bone Broth. I’ve even added some Explore Cuisine noodles and mushrooms to the Shiitake Beef Bone Broth for lunch. Yum! One thing I did not give up by going low carb was alcohol. I hadn’t had a beer in a while, then Corona came out with their 2.5 carb Premier line. Wine is low carb so I never gave that up. But mixed drinks were basically scratched off the list and I really missed having a margarita from time to time. Now I can! 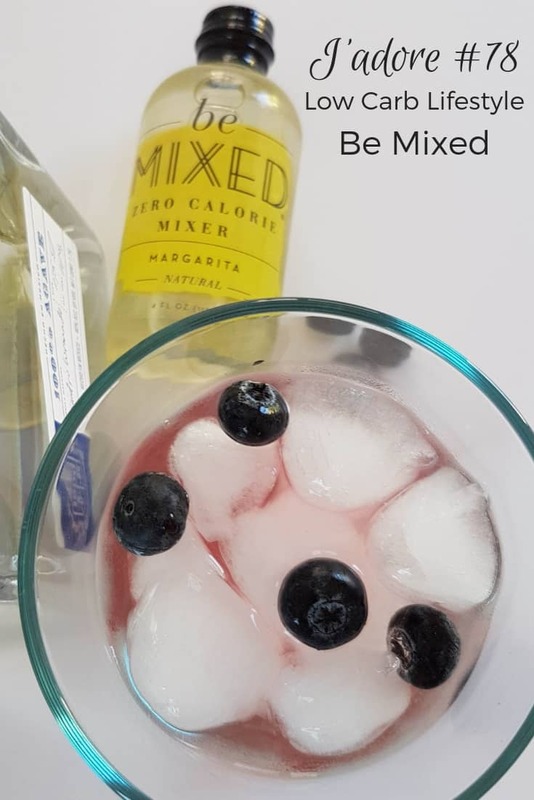 There is a new line of cocktail mixes called Be Mixed and they are low carb! 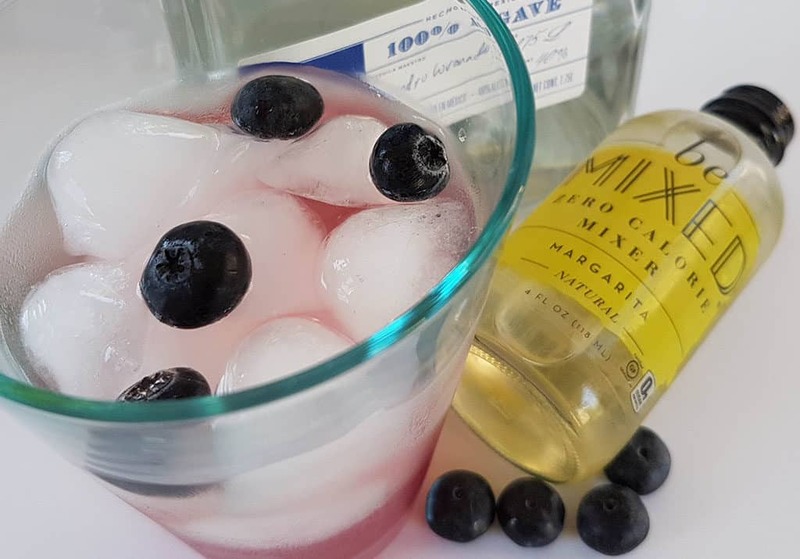 I made a low carb margarita with prickly pear juice and blueberries – delish! No calories in the mixes too! I’ve also had the cucumber-mint and ginger-lime, but the margarita remains my favorite. What do you think? Does it look like I’m suffering from a lack of great things to eat and drink? I say to all the food companies out there getting so creative – keep the low carb stuff coming! How about you? Do you have a favorite low carb food (or drink)? Do share! We LOVE so delicious bars. They are perfect for after dinner. Love the treat! Oh yummy, I like all of these suggestions! I’ll have to look for that be mixed mixer. 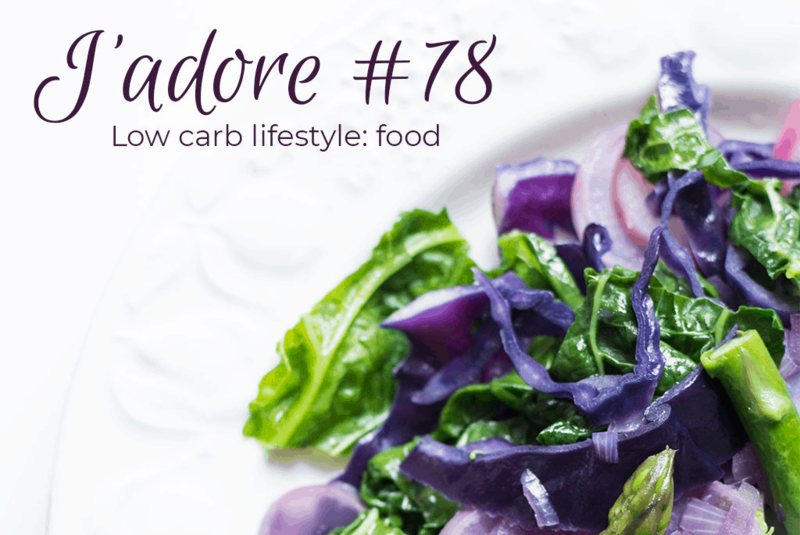 I love the idea of a low carb lifestyle. It is not very easy to have a low carb lifestyle that is ok for a family. But I try to make healthier meal, so I am very careful about what product I buy. The hardest thing is to find a low carb sweet snack for my kids. 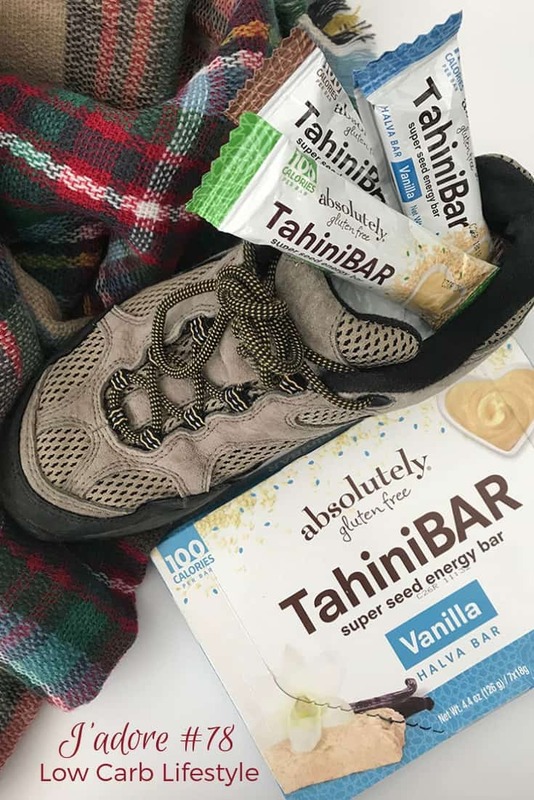 I would love to try TahiniBAR snack bars and, of course, that Coconut Milk Vanilla Bars Ice Cream from So Delicious! My kid love ice cream so much!!! This will be really good my diet actually. I am trying to do low carbs so this will be great! I really want to try those bone broths. Haven’t heard of that brand before. Love that you gave examples of different foods you consume. 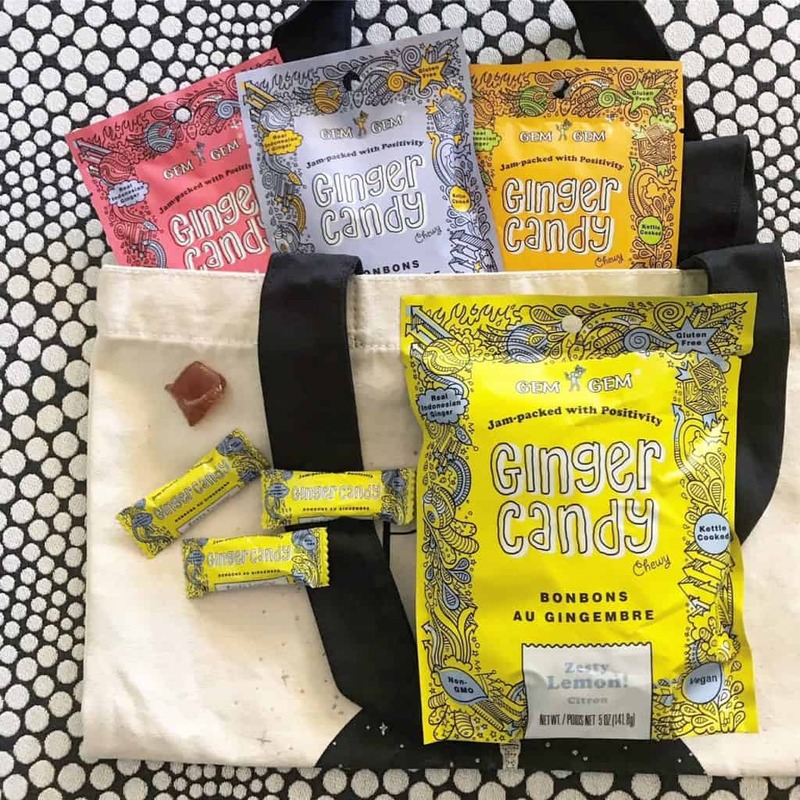 I’ve had those ginger candies, but I haven’t tried the other foods. These all sound delicious, I’ll have to give some a try. What a great roundup for low carb living. 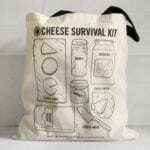 I will be checking out these products soon. I love this post. SO many great alternatives. Sounds like we have similar tastes as in less sweet and more savory. And I love your suggestion for low carb alcohol. Thanks for much for sharing. Thanks for the low carb foods list. 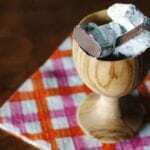 I found a website mybariatricpantry.com that carries a lot of high protein, low carb foods.